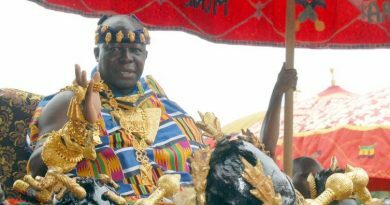 Asantehene Otumfuo Osei Tutu II. 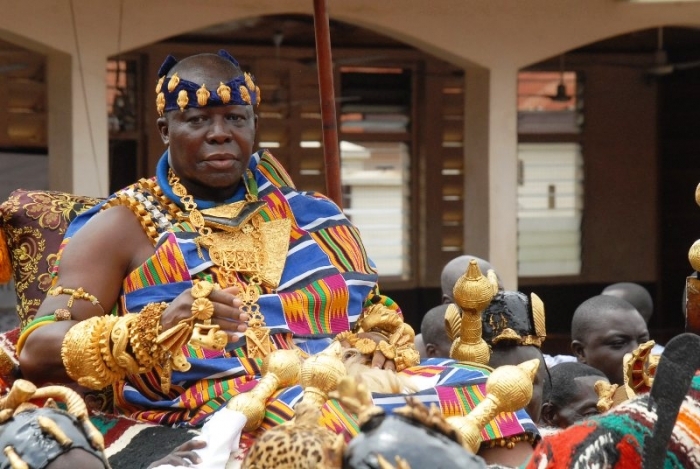 The Asantehene, Otumfuo Osei Tutu II, has challenged the board and management of Produce Buying Company Limited (PBC) to deepen its role in employment-creation to lessen the country’s staggering unemployment situation. He said the PBC should do this through creativity to rid the streets of the youth who seem to be overwhelmed by rapid socio-economic changes, and are unable to establish themselves firmly due to rising unemployment and financial challenges. He observed that it is the foremost responsibility of governments to create wealth, provide jobs and the basic necessities of life, and protect its citizens. 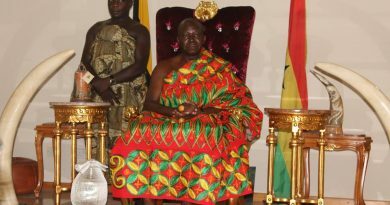 The Asantehene, who was speaking at the grand opening of the Golden Bean Hotel in Kumasi, told PBC that cocoa, which is still the mainstay of the economy and the core business of the company, should not to be a benchwarmer to any other investment PBC goes into. He said the golden bean over the years has proved a tested and trusted cash-crop, creating employment for millions and bringing in hard-earned foreign exchange. He stated that “cocoa has proved to be a truly dependable and invaluable crop”. 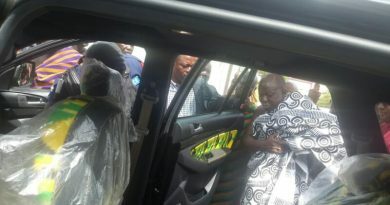 He said this cash crop, being Ghana’s leading income earner, has distinguished itself as an independent and unmatched economic variable that could thrive further if farmers and research institutions are resourced for more improved crop yield. 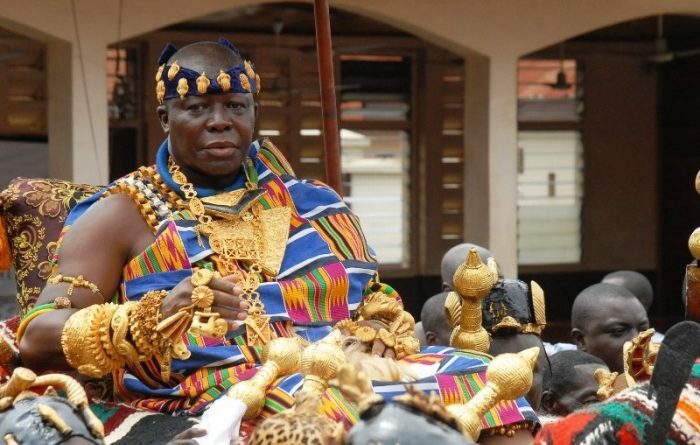 Otumfuo Osei Tutu II advised managers of the Golden Bean Hotel to ensure that the hotel’s identity incorporates a national form to differentiate it from other industry players while taking on a global character, especially in view of the hotel industry’s competitiveness. He however insisted that the quest to meet acceptable global standards should not be at the expense of any local cultural/traditional values, which when taken into account could set the hotel apart from others as well as contribute to its gains. The Deputy Minister of Tourism, Culture and Creative Arts, Hon. Dzifa Gomashie, in her address commended PBC for diversifying its operations into the tourism sector. She said although the company’s core business is the cocoa sector, practical economic prudence and present-day realities might have influenced the decision. She said the move is welcome, noting that it will thrive and increase the company’s economic portfolio and income in some years to come. She however pointed out that, though rewarding, the hotel industry is replete with its own challenges, and urged GBH to rise above these challenges.